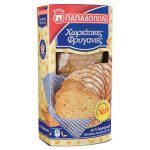 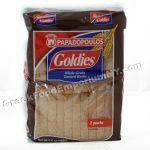 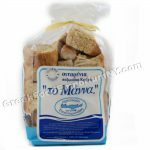 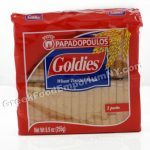 Papadopoulos sugar free Krispies are flavorful, light and nutritious. 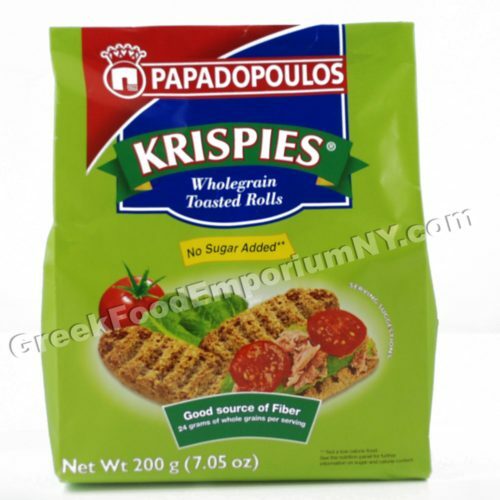 Krispies are made using only the finest ingredients. 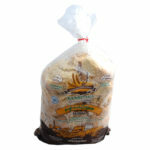 Enjoy them straight out of the bag or top them with practically anything!